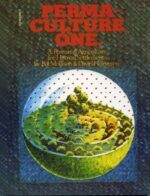 David was one of the original thinkers behind permaculture and co-author with Bill Mollison of Permaculture 1. They quickly went their separate ways, developing and expanding on the principles of Permaculture. 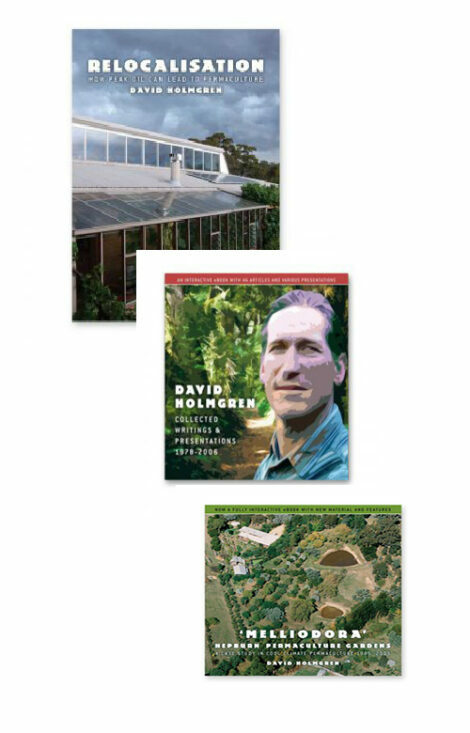 Holmgren wrote and recently updated the interesting Permaculture Principles. Anyhow while clearing up the warehouse I came upon these three items of Holmgren’s earlier output. Having rewatched them recently I can vouch that they are but still perfectly relevant.